Sometimes in life you realize you need a change. 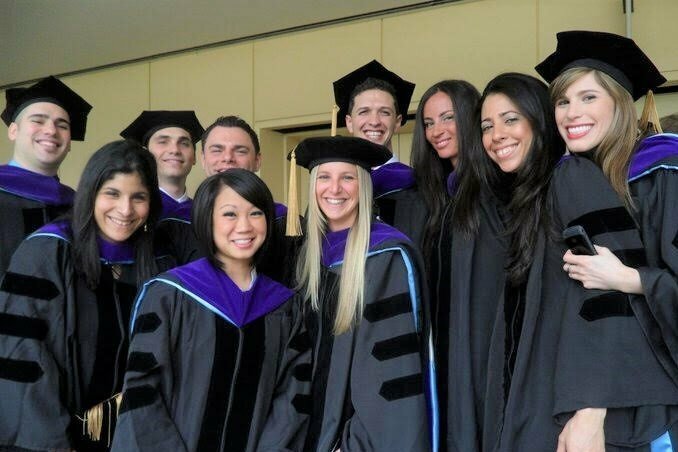 For pharmacy student Michelle Cottino, she didn’t realize she wanted to go to pharmacy school until she became a lawyer. Read our full interview with Michelle below. I actually did not realize that I wanted to be a pharmacist until I had a career as a lawyer. My firm was two doors down from my parents’ independent pharmacy so I would go and visit them often. Watching them build relationships with customers, and improve the health of those customers through counseling, made me realize that I really wanted to help people improve their quality of life by improving their health. As a lawyer, I was not happy in my career because I felt that I was destined for something else. My firm was great, I loved the people I worked with and my boss, but it never felt like it was where I needed to be. One day it dawned on me that I needed to be in healthcare field. I want to be a clinical pharmacist because I love working with patients and other healthcare providers. 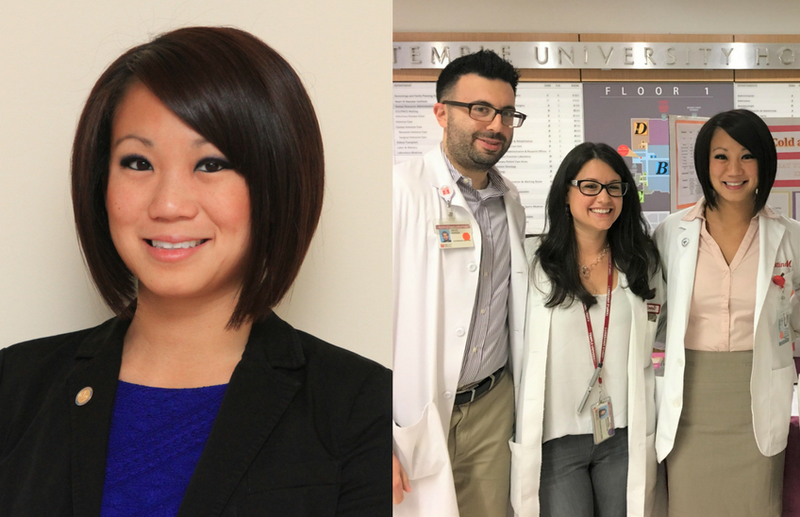 I believe pharmacists bring a unique expertise and value to multi-disciplinary teams. To be honest, I looked at pharmacy schools in or around my state. However, I encourage students to explore areas beyond their home state. There are so many amazing pharmacy schools all over the United States. Was there anyone that helped you get where you are now? How did they help? My professors are amazing teachers and I always felt that I could go to them for advice and help. Their enthusiasm and passion was also very inspiring. Many of them helped me get where I am now. My family members have been entirely supportive of my decision to go back to school. Without their support and help I know I would not be able to start all over again in a career I love. Curriculum-wise, I love the clinical classes. They are tough but I genuinely love what I am learning. I love how students in pharmacy school help and support each other. This is vastly different than law school. Although my friends were great, there was a LOT of competition with grades and ranking. Pharmacy school feels more like family where everyone for the most part helps each other out. Yes! Organizations such as the American Pharmacists Association Academy of Student Pharmacists (APhA-ASP) and the American Society of Health-System Pharmacists (ASHP) give students opportunities to collaborate on events, projects, presentations, and research outside of what is required for the curriculum. I try to visit non-pharmacy school friends when I have a chance and catch up with them. I am also a huge foodie—I love to cook, bake, and explore new cuisines. I love traveling as well. Don’t worry if you don’t know what you want to do in life. Keep an open mind, take different classes, explore different areas, and find out what your passions are. Above all, do what you love. I heard a quote once that really resonates with me now: if you love what you do, you will never work a day in your life. I am going to be honest here. Do not do pharmacy if your only reason is that you will make a lot of money when you graduate. You will likely not enjoy pharmacy school if that is your reason. However, if pharmacy is truly what you want to do, you will love it. It is tough and grueling, but don’t be intimidated! It is totally worth it!